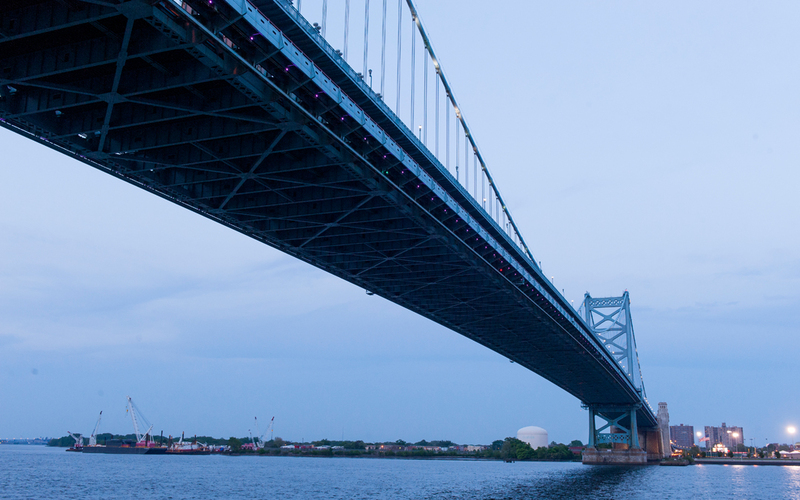 The 2015 ARTBA National Convention in Philadelphia opens Sept. 29 and continues through Oct. 1. Last-minute attendees can register on-site at the Hilton Penn’s Landing, on the historic city’s Delaware River waterfront. First day events include a 6 p.m. Welcome Reception in the hotel’s Grand Ballroom C/D. It’s a great chance to reconnect with old friends and make new ones. This year’s annual meeting takes place with the fate of a long-term highway and transit bill still being debated in the House of Representatives, and its fate uncertain given the announced resignation of Speaker John Boehner. Senior ARTBA staff Oct. 1 will update the convention on the latest about what’s happening on Capitol Hill, plus provide a federal regulatory update, a transportation construction market conditions report, and a sneak peek at the 2016 economic forecast. John DiCiurcio, CEO, Flatiron Construction Corp. The Oct. 1 program also features a special luncheon to celebrate the 30th Anniversary of the ARTBA Foundation and includes the induction of the 2014 and 2015 Transportation Development Hall of Fame classes. CNN host Michael Smerconish, a Philadelphia native and “New York Times” best-selling author, will be the guest speaker. The agenda for Sept. 30 includes important division meetings, plus an optional project tour on the reconstruction of I-95 by Penn DOT officials. The convention concludes that evening with the Chairman’s Banquet to honor the incoming ARTBA Chairman David Zachry, the chief executive officer of San Antonio-based Zachry Corp. Magician Collins Key, a finalist on last year’s NBC TV show “America’s Got Talent,” will be providing the entertainment. Contact ARTBA Vice President of Meetings Ed Tarrant, or 202-289-4434 with any questions.